Welcome to our website. There are 29 pupils in our class. 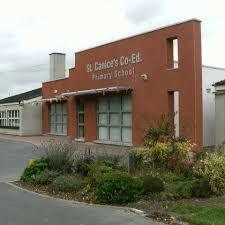 Our school is the largest primary school in Kilkenny.Our school is named after St Canice.